I love my pets. I love pets that I can interact with. Stinker chases the girls. Pandera does something, but haven't figured out. 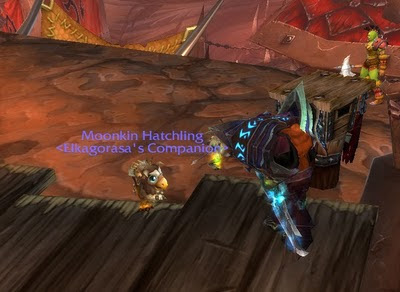 /Dance with your Moonkin pet and he'll funky chicken right with ya'. 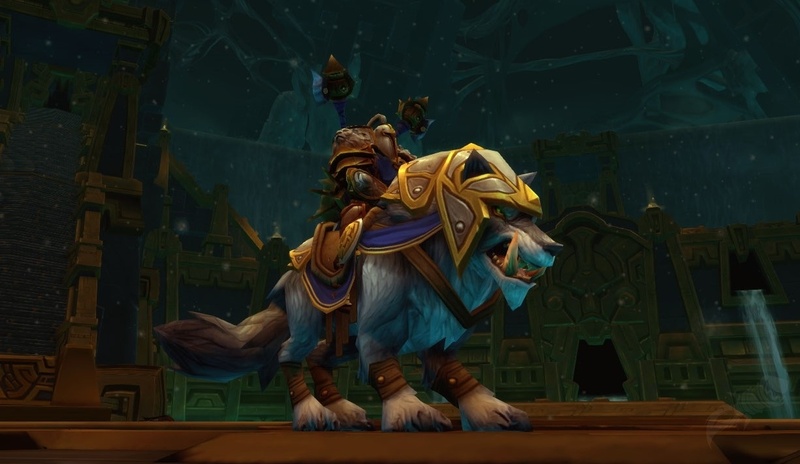 Boomkin style. Plus $5 goes to a good cause..